We’re delighted to introduce three new properties to our collection – find out whether they’re your idea of a perfect escape. 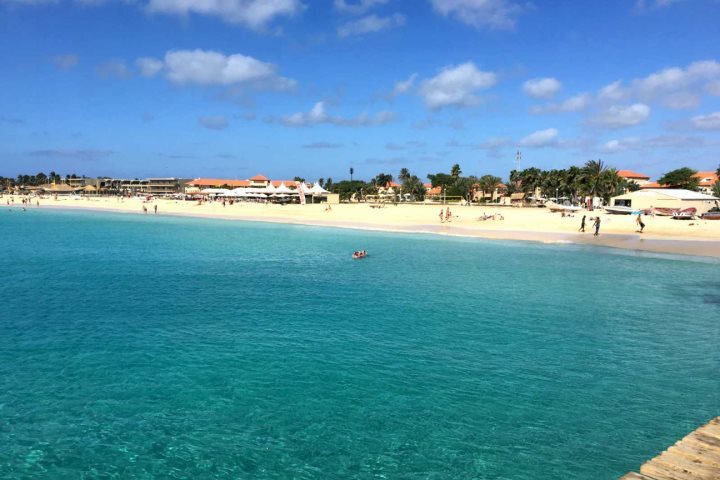 At Cape Verde Experience, we believe that finding the right accommodation is just as important as choosing your destination. Whether you like to laze around the pool all day or get out and about, we’re constantly looking for new and exciting properties which offer a variety of holiday experiences, and that also meet the high standard of customer service we require for our customers. Remember, we grade each of our hotels personally, presenting true representations of what standard we believe the hotel to be. In line with the launch of our new 2017/18 brochure which you can request of download here, we’re excited to introduce three new properties to our collection, further expanding our holiday choice for customers. Somewhat offering the best of both worlds, Hotel Perola is a superbly situated hotel on the island of Santiago. 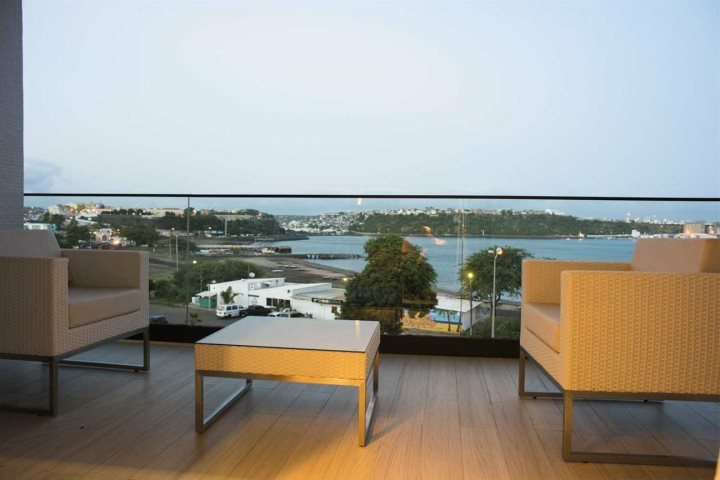 It’s a modern property with a rooftop pool and sunloungers offering panoramic views, and you’re only a short stroll from the hustle and bustle of downtown Praia, and even closer is Gamboa Beach – a large expanse of volcanic sand where the island’s most popular music festival is held. Although Gamboa Beach isn’t suitable for swimming, there are also several smaller beach coves within walking distance which we would recommend, such as Quebra Canela Beach (around a 20-minute walk). If you’re happy to hop in a taxi, we also recommend San Francisco Beach, which is roughly 15km away. Hotel Perola’s restaurant boasts a wonderful outdoor elevated terrace which overlooks the coast, and there’s an open-air courtyard ideal for relaxing with an early evening beverage. 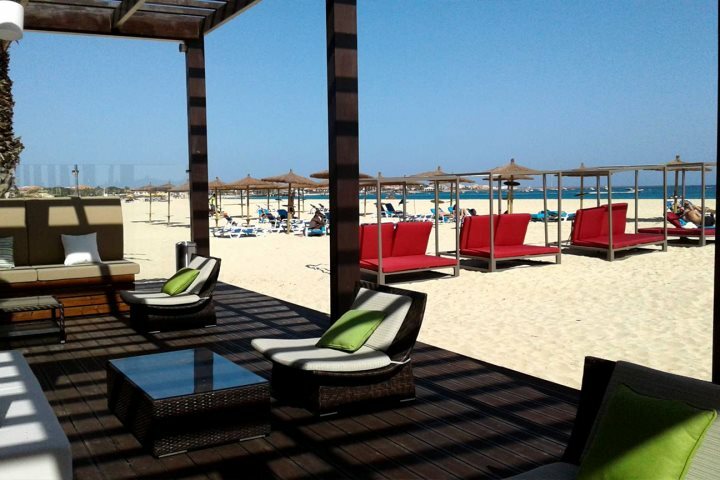 We recommend a 3 or 4-night stay at this hotel, and it’s a fantastic add-on to a beach holiday on Sal or Boa Vista. Find out more about Hotel Perola. If adventure and exploration is on your holiday cards, you’ll love our new addition, Pensão Bela Sombra. Located on the spectacular mountainous island of São Nicolau, there’s ample opportunity for walking expeditions and a general culture-inspired break. 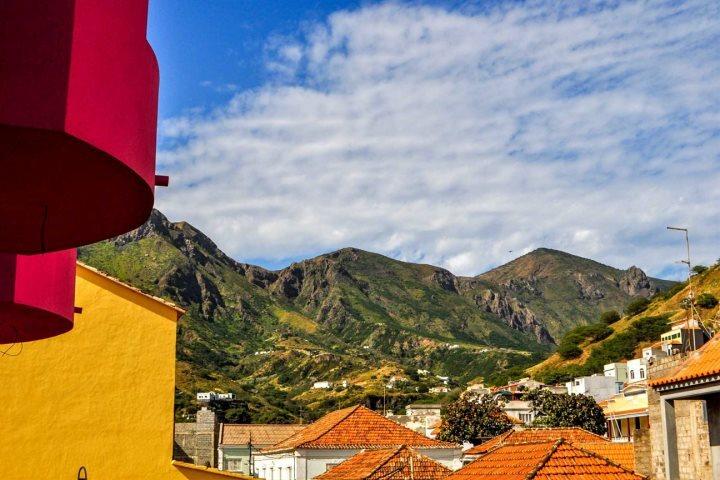 This property is set in the heart of Ribeira Brava, the island’s capital, which twists and turns through a valley towards the coast on the northern side of São Nicolau. 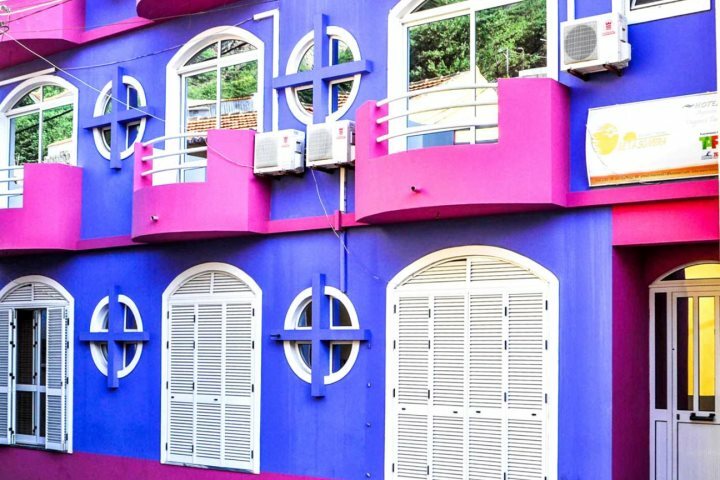 The hotel itself is simplistic, however it’s bright pink and purple façade is sure to intrigue. 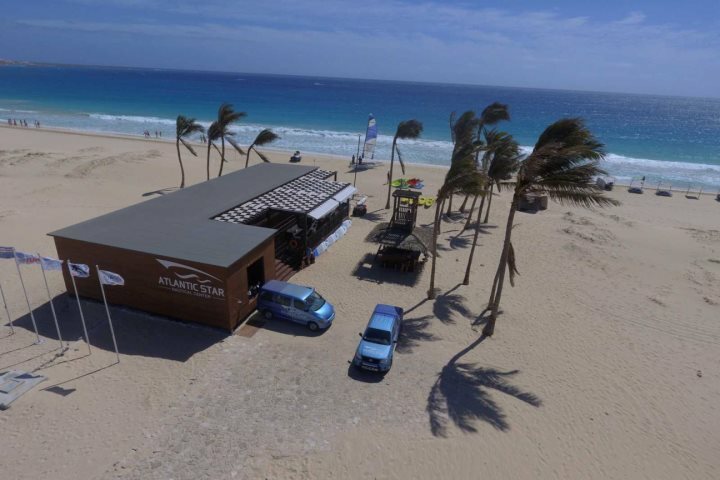 We recommend a 2 or 3-night stay on São Nicolau, again as a perfect accompaniment to a holiday on Sal or Boa Vista. Discover more about Pensão Bela Sombra. 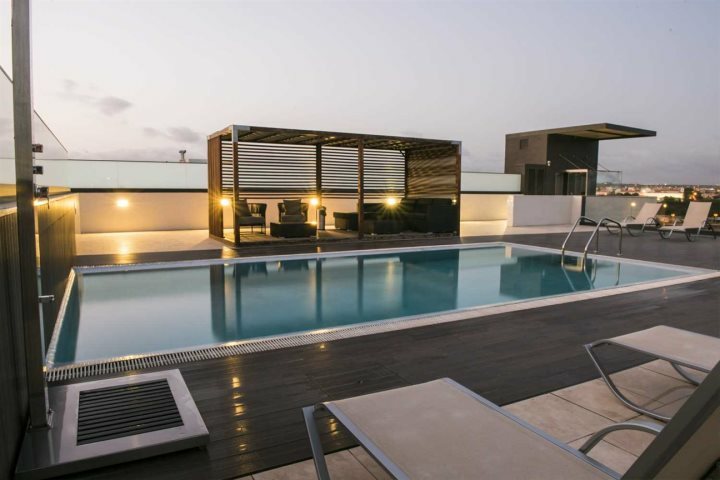 As the first Hilton hotel to land in Cape Verde and also the first 5* property on the island of Sal, we’re delighted to have the Hilton Cabo Verde as part of our accommodation collection. 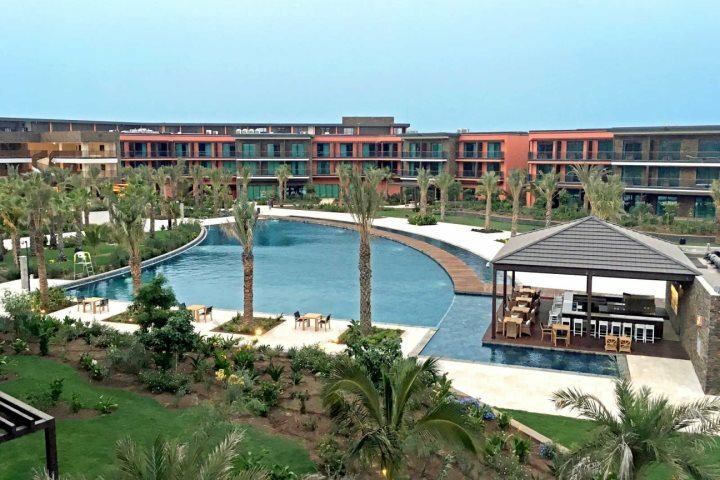 Due to open in September this year, this grand resort is located directly on Santa Maria’s golden sands, just a 15-minute walk around the bay to the shops and restaurants of the main town. A large pool surrounded by palms will be the focal point of the property, but the open-air reception, classy guestrooms, ample facilities and superb restaurants all come together to make a stay here truly unforgettable. What’s more, there’s a nautical water sports centre which is already up and running for holiday-makers and the public to use, offering everything from sailing and windsurfing to diving and kayaking – why not try your hand at something new?